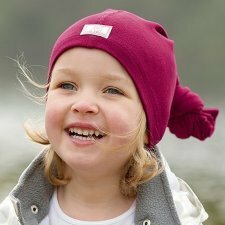 PICKAPOOH is a small family business based in Hamburg who has dedicated over 20 years to the production of children hats and since 1998 using only natural yarns. 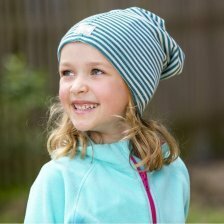 All hats are made by hand in Germany and from seven years old PICKAPOOH also offers a collection of articles made with organic cotton 100% UV protection. 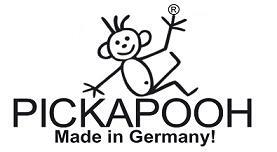 PICKAPOOH is a member of the International Association Natural Textile Industry (IVN). 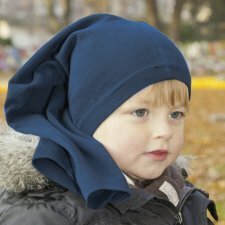 Soft, lightweight but warm balaclava for children and adults, made of 70% organic wool (kbT) and 30% silk. 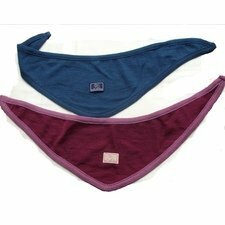 Available colours: navy, blue or bordeaux. 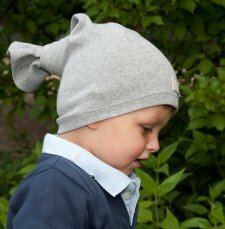 Unisex bonnet in rap style made of 70% virgin wool and 30% silk. Colours: navy, blu or black. 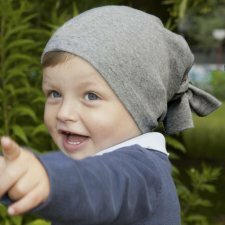 Cappello per bambine in 100% lana biologica foderato in cotone biologico con applicazione fiore. Lo strato di lana è morbidissimo perchè ha una lavorazione tipo pile. Disponibile in color malva. Le taglie si riferiscono ai cm della circonferenza della testa. Prodotto in Germania. 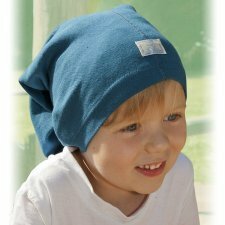 Multipurpose hat for kids and adults made of 97% organic cotton and 3% elasthane. 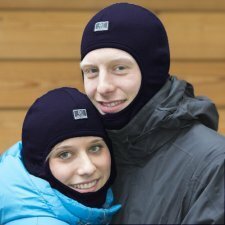 Can be used as hat, balaclava or as scarf. Colours: green striped, blue striped or fuxia/orange striped. 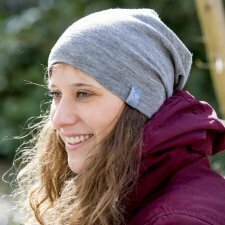 Unisex wide-brimmed hat made of 100% organic cotton. 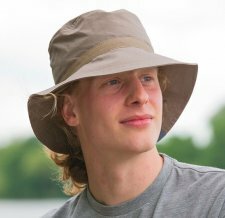 Certified fabric resistant to ultraviolet rays. Available in beige color. Made in Germany. IVN certificate. 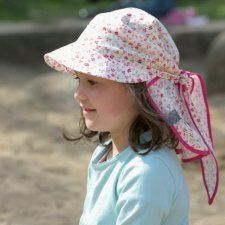 Baby summer pink flap hat Cora with flowers, with brim to shade the face. Composition: 100 % organic cotton. One size from 50 to 62 cm. The sizes refer to head circumference in cm. 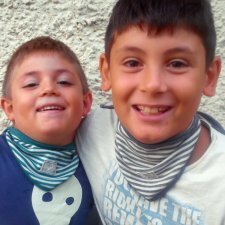 Triangular scarf for kids and adults made of 70% virgin wool and 30% silk.. Available: navy, light blue or blueberry. Available: grey/natural white striped, turquoise/natural white striped or pink/natural white striped.